Safe. Positive. Digital. Christian. Fun. 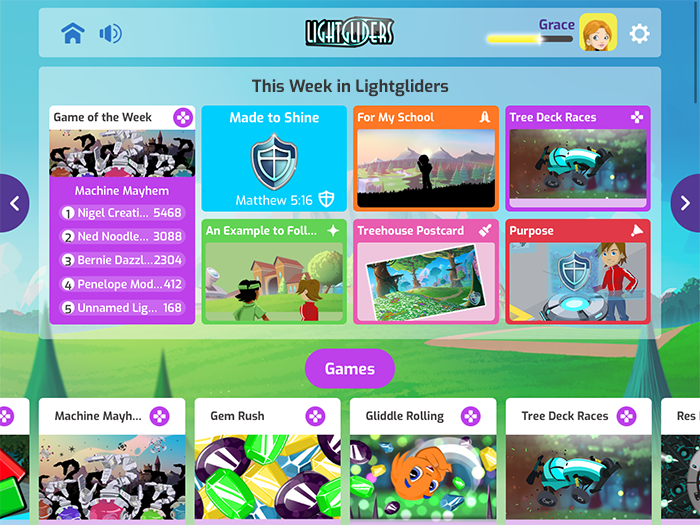 Lightgliders is a digital world filled with games and activities for kids to encourage faith, values, and conversations during the critical pre-teenage years. Lightgliders is a digital world of safe, fun games for kids! Lightgliders is a digital world of Christian faith, fun, and games that is available on phones, tablets, and computers. It is a multiplayer computer game and mobile app filled with games, videos, and interactive activities. Lightgliders can be accessed by visiting www.lightgliders.com or by downloading the Lightgliders app in the iOS and Google Play stores. Lightgliders is a story that teaches! Lightgliders serves as a parable created to impart a biblical worldview and to help kids everywhere recognize that they were uniquely made to shine! Every kid gets to create their own Lightglider character and enter into the story. Lightgliders have three primary goals – to RESPECT themselves and each other, to RESCUE the Gliddles from the Machines, and to RESTORE the land from the blight. The overarching story and characters are used to point to the Far Greater Story of God's love for us revealed in the Bible and to teach the five values of a Lightglider – purpose, humility, confidence, hope, and love. As kids play Lightgliders, they will meet the seven student leaders of Lightglider Academy. Each leader is from a different nation and has a unique personality and set of abilities. Their common goal, however, is to shine, which means to love God and love others using their unique gifts. The idea of being "made to shine" is a key concept within Lightgliders. Within the Lightgliders universe are adorable little creatures called the Gliddles. Loosely based off of the Parable of the Lost Sheep in Luke 15, the Gliddles are lost in the Yonders and need to be rescued from a mysterious army of Machines. Once rescued, the Gliddles and the Lightgliders work together to restore the land's beauty and purpose. The Lightgliders universe makes for fun gameplay and storytelling, but it also points to key themes of redemption and restoration. Kids, to learn more about the story you will enter as a Lightglider, check out the Lightgliders Training Manual. Parents and Ministry Leaders, to learn more about how the Lightgliders story teaches a biblical worldview, check out the Lightgliders Story Guide. Lightgliders is a digital tool for children's ministry and family discipleship! The Lightgliders gameplay and activities can be used to teach and spark conversations about the biblical narrative of creation, rebellion, redemption, and restoration. This narrative or worldview is centered upon and substantiated by the life, death, and resurrection of Jesus Christ. Additional activities and videos in Lightgliders provide kids and parents opportunities for meaningful discussions and family discipleship. Lightglider Academy is a multiplayer computer game and community. Lightglider Academy is an online game and community available when accessing Lightgliders from a personal computer. In Lightglider Academy, kids get to customize their own character, play games, go on missions, socialize with friends, attend community-wide events, send postcards, write journal entries, decorate their own treehouse, engage in optional discipleship activities, and explore a world of adventure. How does Lightgliders encourage faith, values, and conversations? There are new lessons inside of Lightgliders every week.  Each week has its own set of activities that support a biblical principle or positive value. These activities include devotional videos, guided prayers, and Bible studies. They are optional, and families are encouraged to review them together. Much like a Sunday School curriculum, Lightgliders follows a weekly calendar with key themes, lessons, Scriptures, and reflection questions. Download the Lightgliders Weekly Conversations Calendar to spark teachable moments with your Lightgliders throughout the week. All of Lightgliders' faith and values activities use the Bible. Unless otherwise indicated, all Scripture quotations are taken from the Holy Bible, New Living Translation, copyright © 1996, 2004, 2007, 2013 by Tyndale House Foundation. Used by permission of Tyndale House Publishers, Inc., Carol Stream, Illinois 60188. All rights reserved. The Bible and worldview teaching in Lightgliders is ecumenical and has been used by children from numerous church denominations. To learn more about the weekly activities and lessons inside of Lightgliders, visit The Glider Gazette. How do I play Lightgliders? Play Lightgliders on a computer, tablet, or smartphone. Lightgliders can be played from a computer by visiting www.lightgliders.com and from a mobile device by downloading the Lightgliders app in the iOS and Google Play Stores. If you're a kid or a gamer and you want to play, check out the Player User Guide. If you're a parent or a ministry leader and you want to get your kids started on Lightgliders, check out the Parents Quick-Start Guide. How much does Lightgliders cost? Lightgliders offers different subscription plans that all begin with a free trial. Lightgliders was created to impact kids in a way they'll love! The Digital Generation - Digital experiences are shaping young lives as kids are spending hours each day in front of their devices. The Critical Younger Years - Fundamental perspectives on truth, morality, purpose, and faith are firmly in place before the age of 13. The Need for Conversations - Kids are greatly impacted by meaningful conversations with those who care about them the most. Lightgliders offers a fun way to encourage thought and discussion about what a biblical worldview is, how it credibly answers life's most important questions, and how it substantiates positive values. Using digital fun, we hope to encourage biblical faith, positive values, and meaningful conversations among kids, families, and faith communities.  Please contact us at any time if you have any questions or would like further information about Lightgliders.